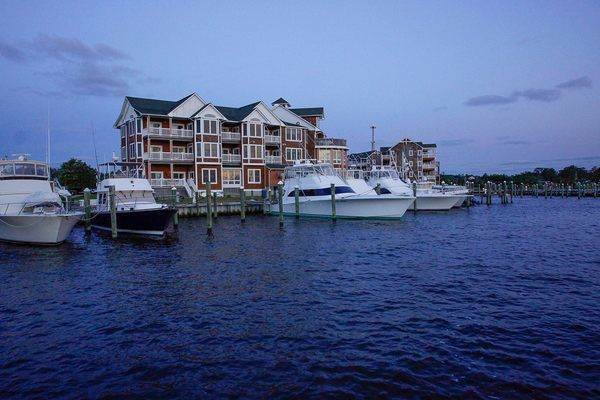 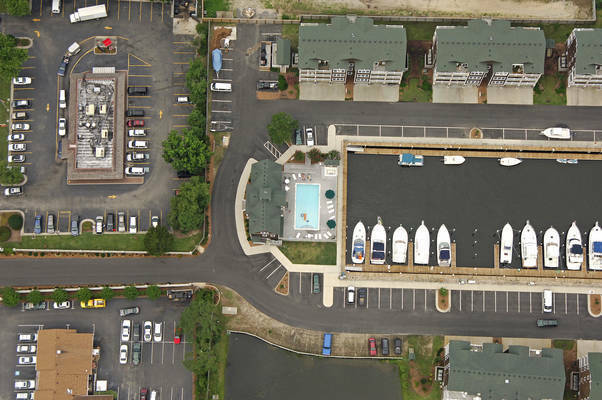 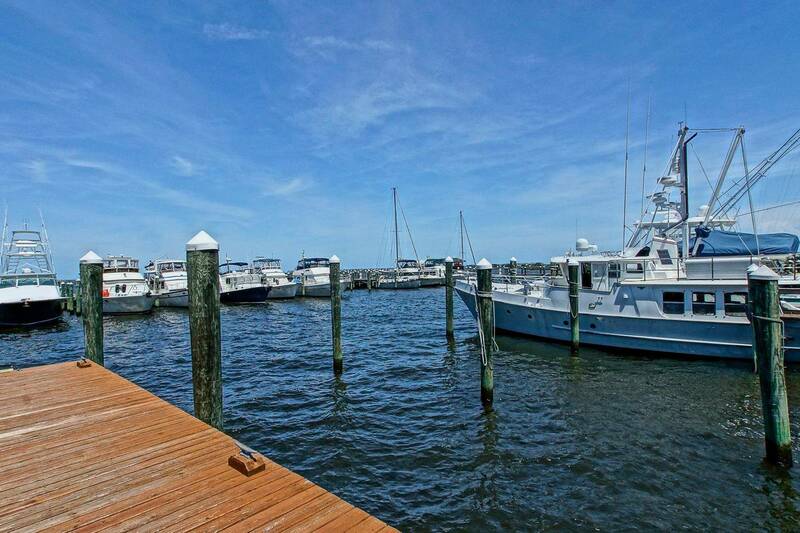 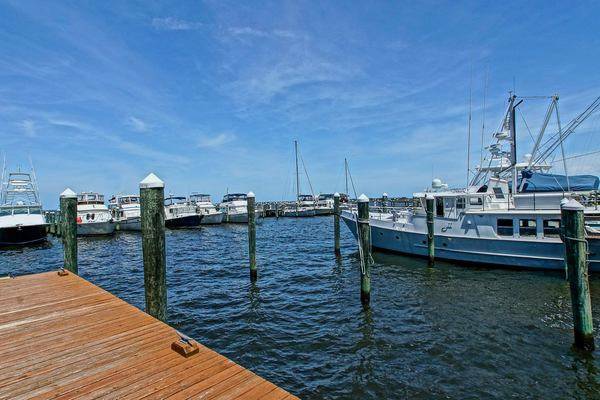 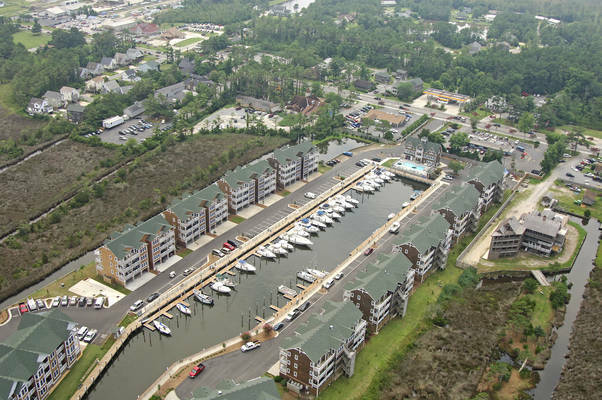 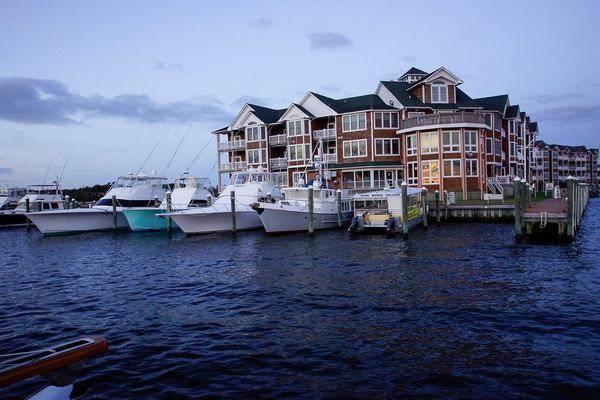 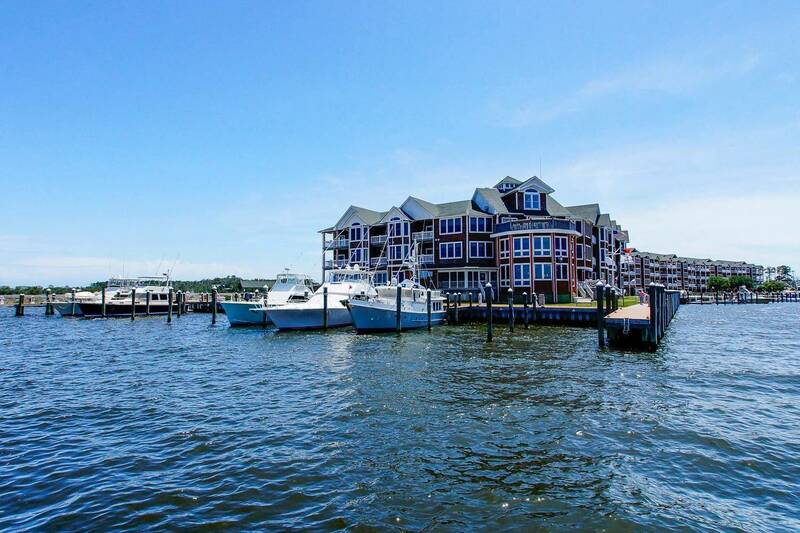 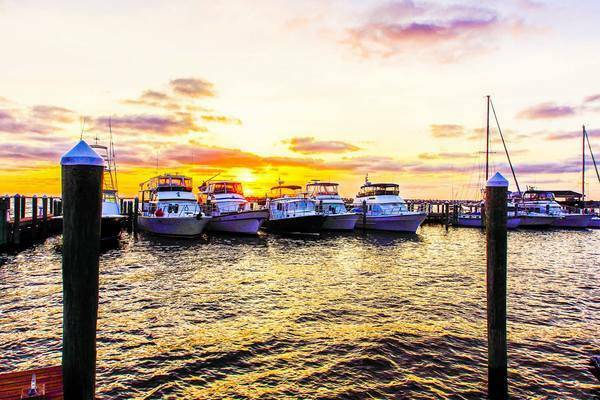 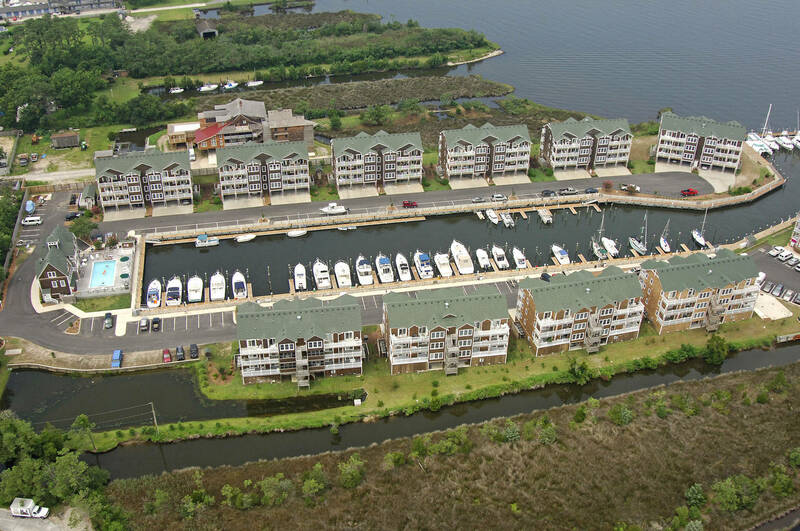 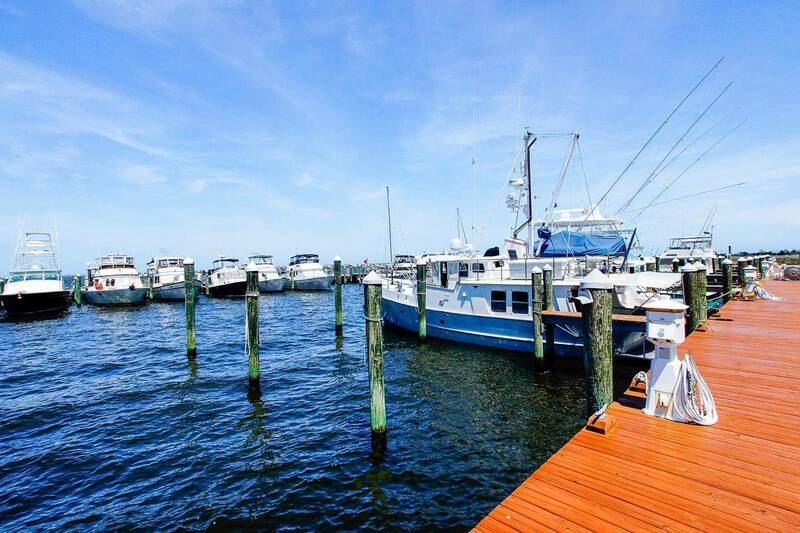 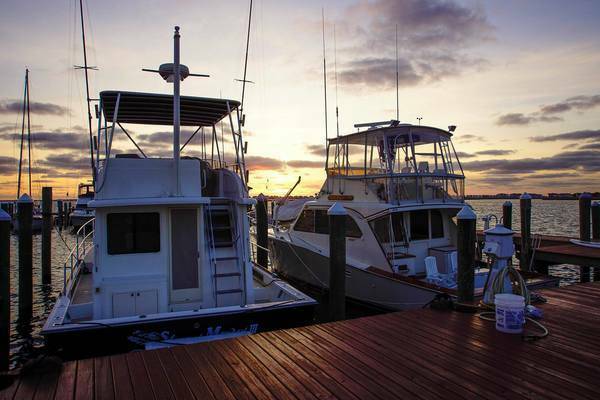 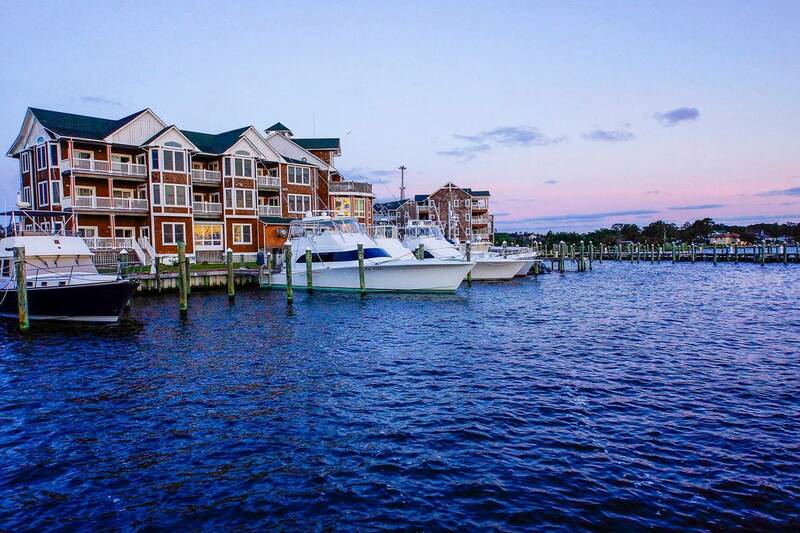 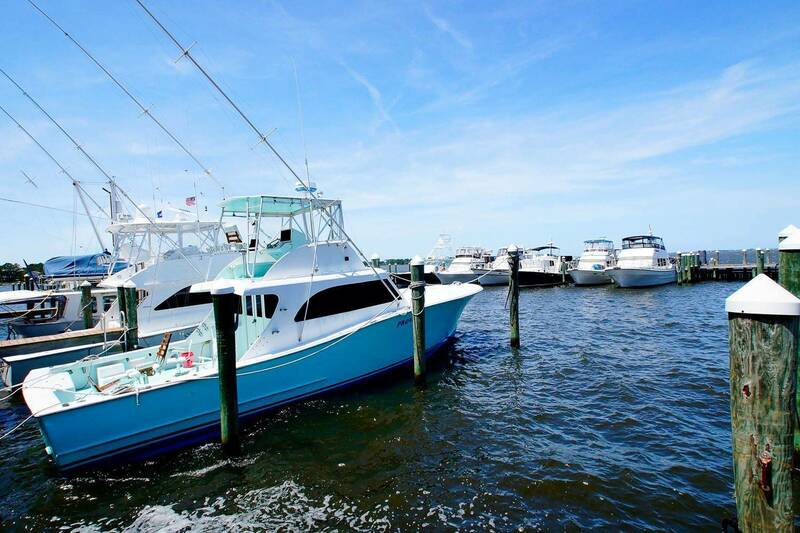 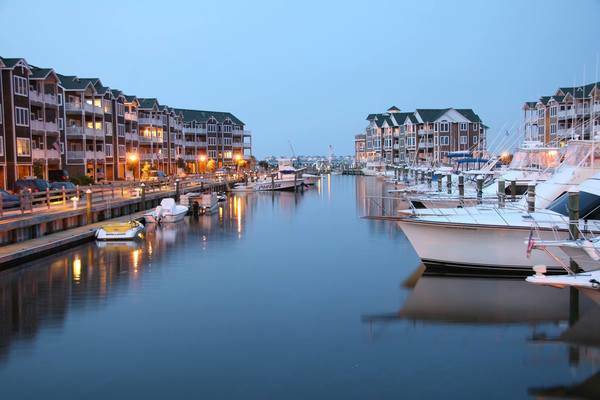 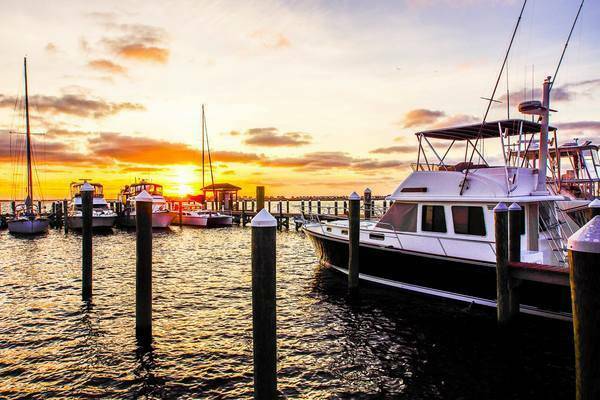 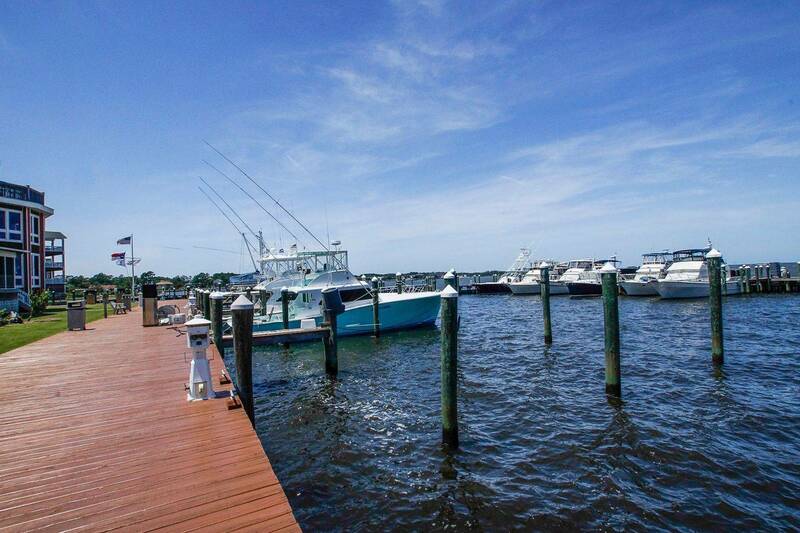 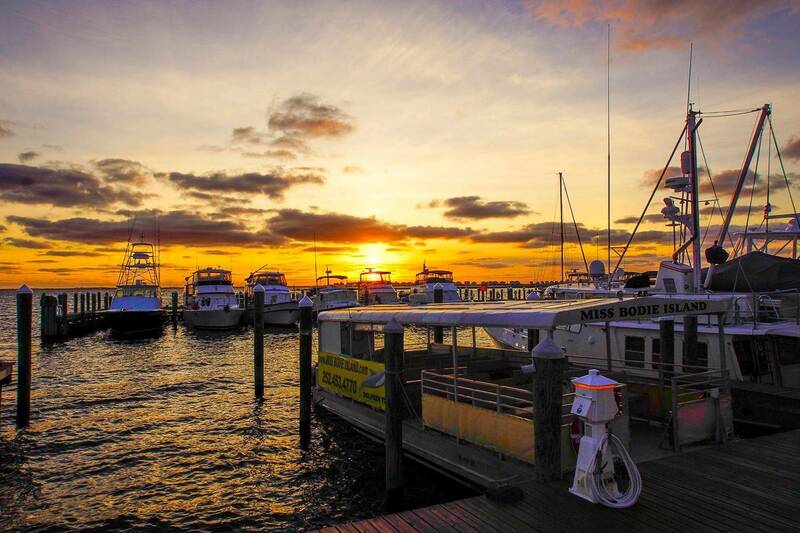 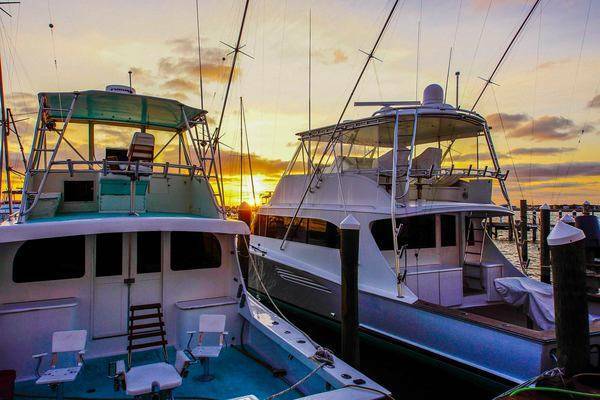 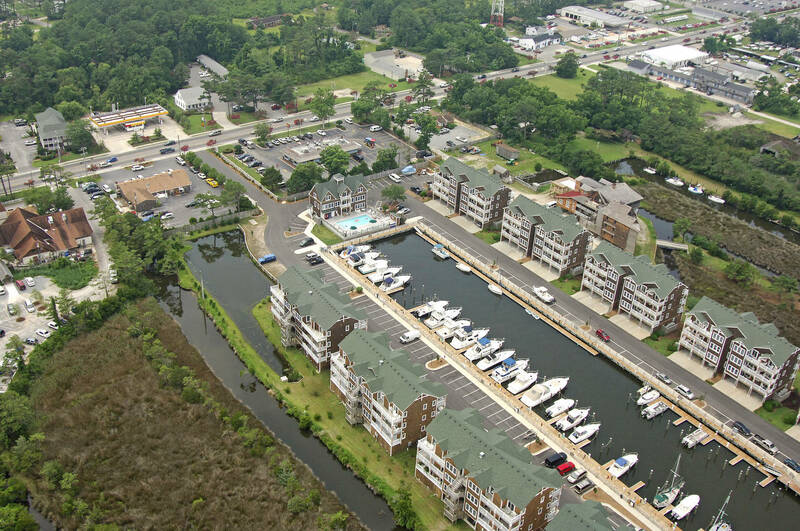 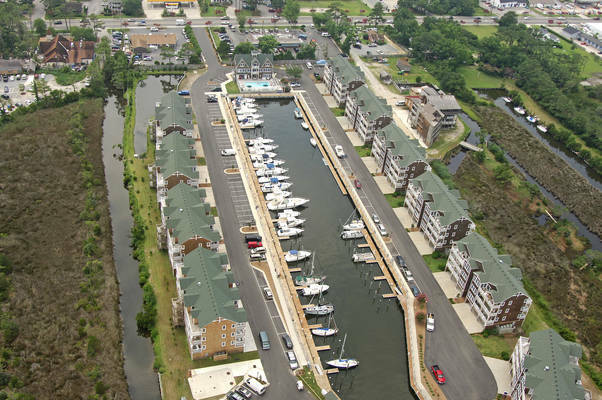 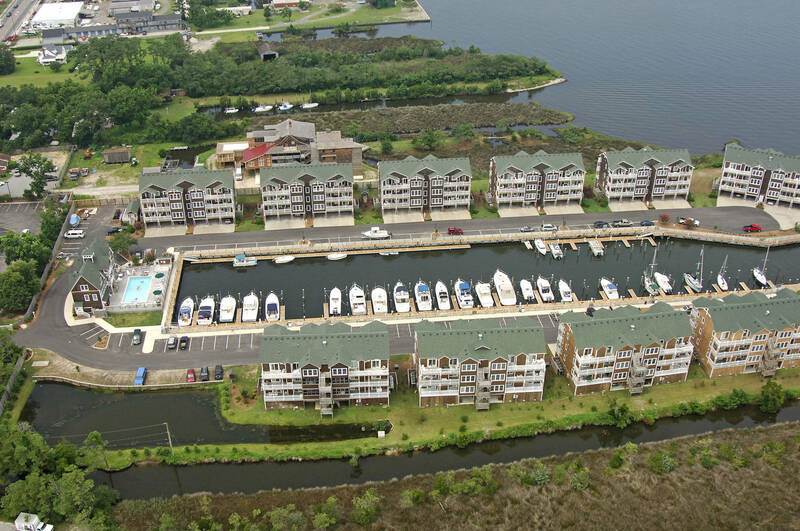 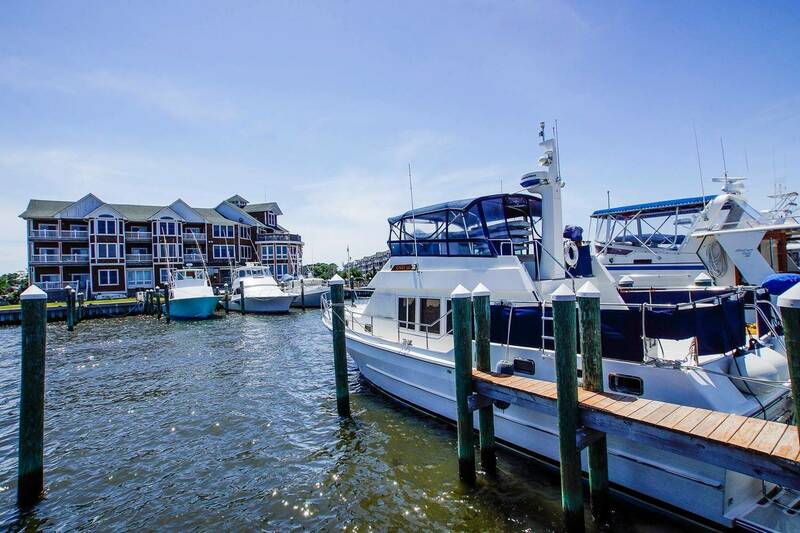 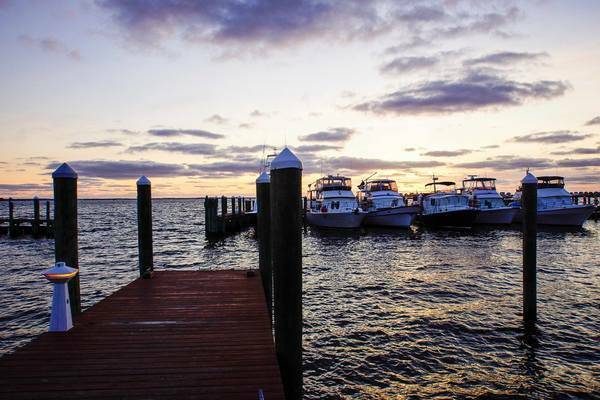 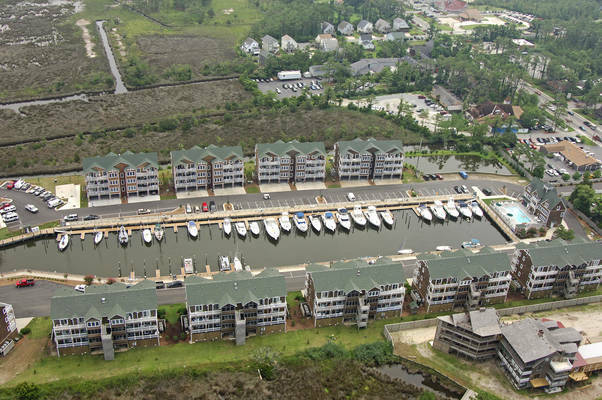 Shallowbag Bay Marina (SBM) is a 75-slip marina located just off the intercoastal waterway in North Carolina's wonderful Outer Banks. 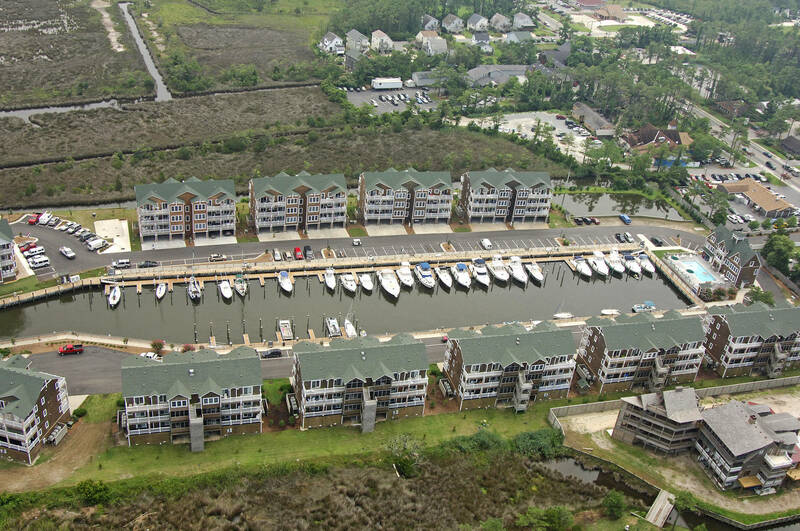 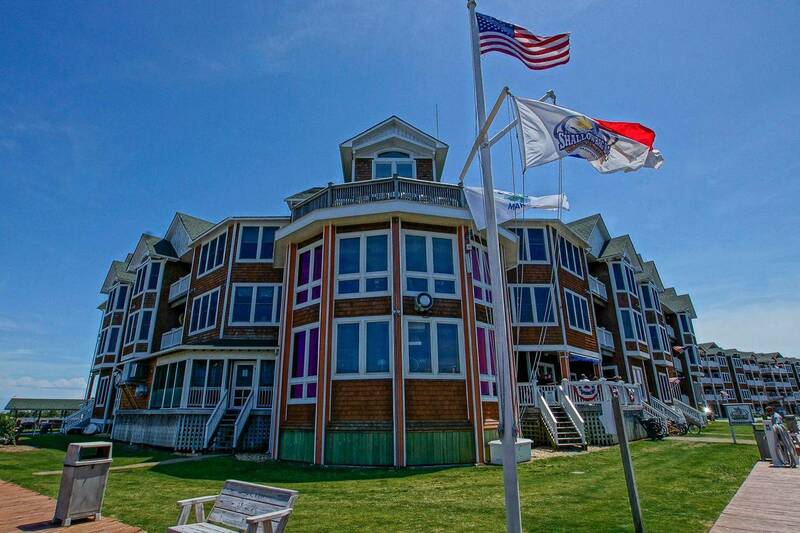 The Outer Banks recreational area is one of the fastest growing coastal areas in the United States. The Outer Banks is characterized by barrier islands, natural beaches, sand dunes and beautiful marsh land areas. 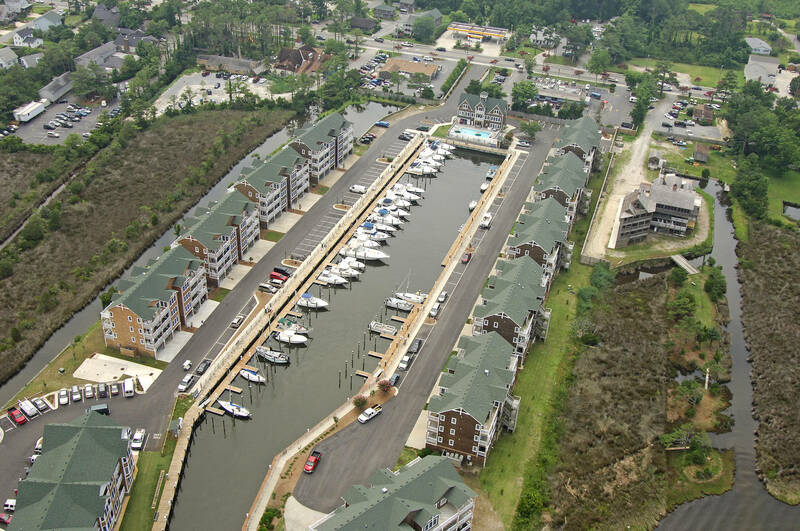 The marina currently has 25' - 60' slips available. Our current daily rate is $1.75 / foot / night. We do have a 25 foot minimum, however we will accept smaller vessels but you will be billed at the 25 foot minimum rate.